If you are looking for some unique garlic scape pesto recipes, here are three that may interest you! Do you know someone, maybe you, that absolutely hates cilantro? Maybe you think they are crazy for not loving that pungent herb that invokes the essence of Mexican cooking. They may argue that it has a bitter, soapy taste to it that makes salsa taste like bubble bath. Well, if you’ve ever wondered why these “picky eaters” won’t eat your delightful Mexican cooking with the fresh cilantro you got in your CSA share that week, check out this video, which offers a scientific look into why a small part of the population doesn’t like cilantro. It turns out to be a set of genes that makes people particularly sensitive to detecting aldehydes in cilantro, which are also some of the same aldehydes found in soap. So now you know these people have nothing against you or your cooking when they ask if you accidentally poured dish soap into your soup–they can’t help it. They just happened to inherit the right combination of genes from their parents that make them this way. And, FYI, if you are looking for a good cilantro substitute, parsley is a good alternative. This week’s share might have a few new items in it for you. It’s a sure bet that the green onions were familiar to everyone, the kale–well, even if you’ve never eaten it you’ve probably at least heard of it. Who doesn’t know someone who has had a kale smoothie in the past year? And you can even get kale at McDonald’s…in a breakfast bowl with turkey sausage and egg whites…in California. But bok choy? Probably not a common item found in your kitchen. And I’m guessing neither are broccoli rabe and garlic scapes. So here are a few ideas to get you thinking about how to use this week’s share that will have you asking for more at next week’s pick up. I found this recipe for a clever way to use the broccoli rabe in a grilled cheese sandwich. 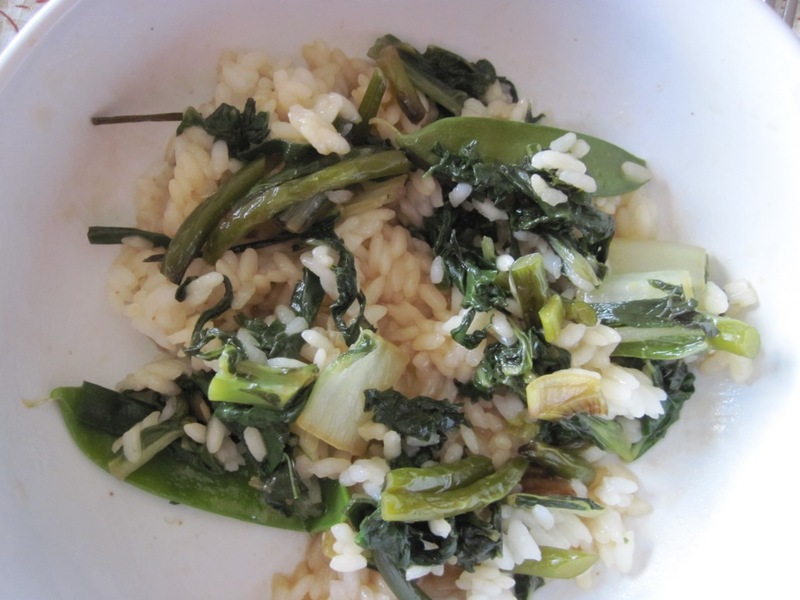 What about bok choy in garlic sauce? Garlic scapes can be roughly chopped and tossed in olive oil, then roasted or grilled like asparagus (note: they taste nothing like asparagus). Try roasting some garlic scapes and adding them to mashed potatoes. Or what about pesto? You don’t have to stick to basil, pine nuts, and Parmesan cheese for pesto. Think outside the box! Waaaay outside the box. I LOVE pesto of all kinds, like this garlic scape pesto, but you can also make a pesto using broccoli rabe. Or kale. Or spinach. Or…this list could go on and on. * Some sort of green, which can be leafy or not. Examples: spinach, garlic scapes, cilantro, broccoli rabe, arugula, kale, regular heading broccoli, basil, or a combination of greens. * An herb or herbs of your choice. This is optional, depending on what your main green is. Use what is in season: oregano, tarragon, mint, basil, or garlic scapes. Garlic scapes go well with basil or oregano (or both). If you are using broccoli rabe, try oregano. Arugula and cilantro pair nicely. * Nuts. Also optional, but I highly recommend because they add such nice flavor. The standard pesto nut is the pine nut, but walnuts are a great substitute, as are pecans. You can even try hazelnuts or peanuts. Toast them first, to bring out their flavor, being careful not to burn them. * Olive oil. You can get very creative here. 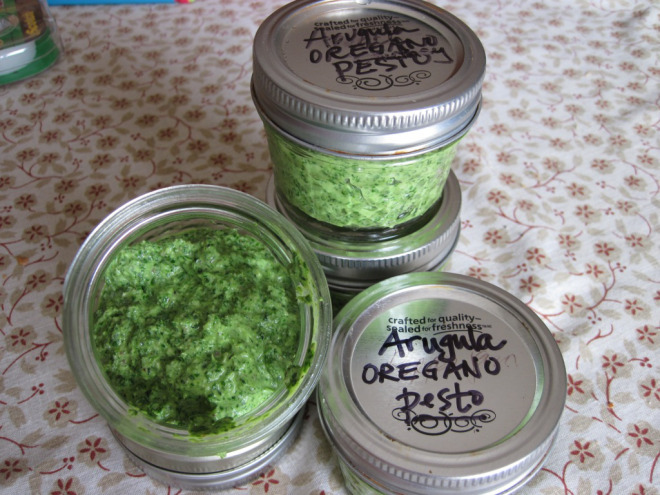 I used a blood orange olive oil to make a basil pesto a few weeks ago, and it was delicious. But there are dozens of flavors of oils you can experiment with, by checking out our locally-owned source of oils and vinegars in town. * A hard cheese. If you are vegan, you can simply leave out the cheese, or use a plant-based cheese substitute if you like. I don’t always use cheese in my pesto, so you can leave it out entirely. * Garlic. Garlic is a standard member of the basil pesto recipe. I love garlic, and use large quantities of it in my cooking, so I always include garlic in my pestos. If you are using garlic scapes, you most likely won’t want to add additional garlic, though there’s no rule saying you can’t! If you don’t like garlic, then by all means leave it out. *Additional seasonings, as wanted and needed. Salt and pepper are standard. But you can also add in other spices like onion powder, smoked paprika, chipotle pepper powder, cayenne pepper, cumin, or chili powder. Use what sounds good to you! That’s it. Those are the basics for creating your very own unique pesto. Use a large amount of the greens and herbs, then add in your nuts, cheese, and garlic (if using). Once everything is ground up in your food processor, add oil until it reaches a consistency you like. Add salt and pepper to taste and then enjoy your pesto on noodles, potatoes, chicken, or anything else that suits you. I hope this gives you some ideas on creative ways to use your share this week. And while enjoying your meal, you can feel good about eating local, seasonal, fresh food while supporting local growers and producers here in western Montana. We weren’t given enough Radishes for all Shares last week. 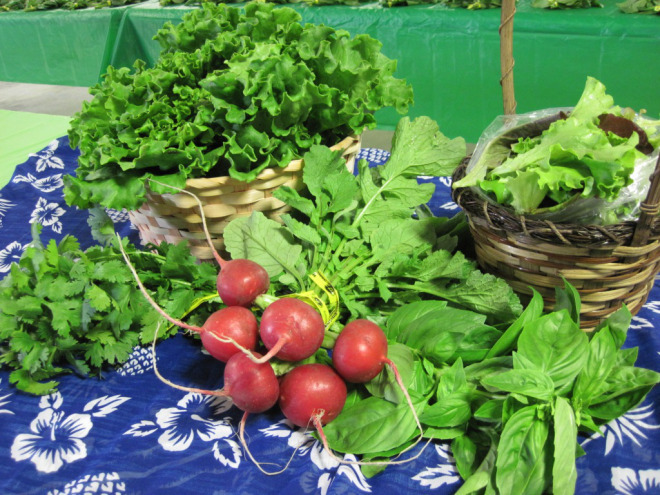 Members who didn’t receive Radishes will receive fresh Oregano this week. 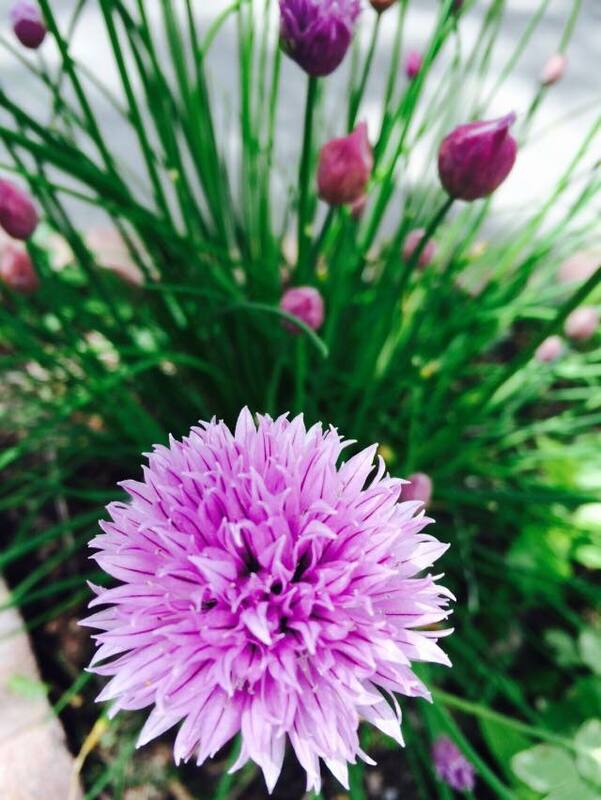 Check out our newsletter for Helena Local news and recipes, recipes, recipes on how to use your weekly share and other produce that is in season right now! What’s in season right now in Montana? Lot’s of things: chives, oregano, spinach (not for long! 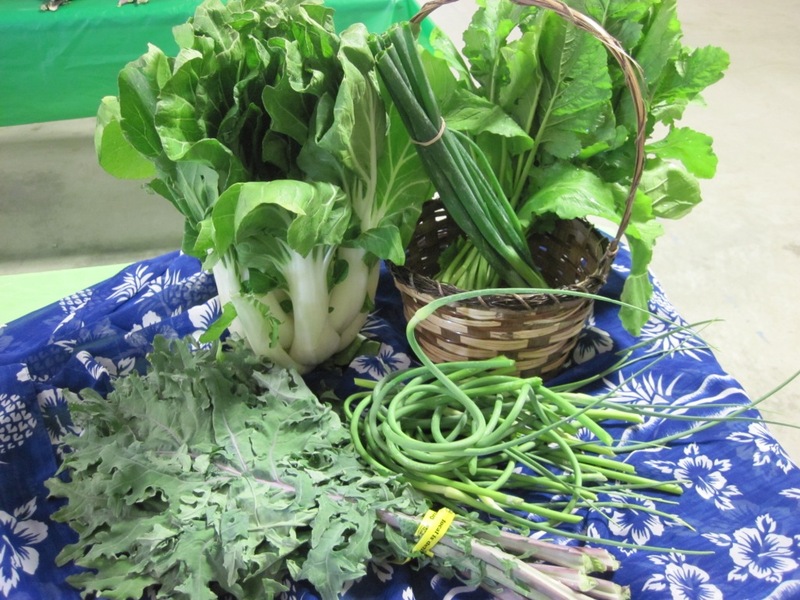 ), kale, Swiss chard, collard greens, cilantro, basil, asparagus, pak choy, and lots more. More recipes posted soon! Mother Nature never fails to impress! This Farm Tour is free, open to the public and ice cream and cookies will be provided. Directions to the Lassila farm, Bickford Road Great Falls, Montana: Go east from Great Falls out 10th Ave. South for 3 miles. Turn left at the blinking light onto Highwood Road for 3 miles. Turn left at mile marker 3 onto Bickford Road at the group of mailboxes. Go on the gravel road for 3 more miles to the farm. Watch for signs. The Montana Organic Association is a non-profit organization advocating and promoting organic agriculture for the highest good of the people, the environment and the state’s economy.